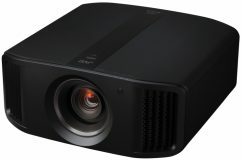 The latest Texas Instruments 4K UHD DLP chipset with high-performance DMD and XPR video processing technology forms the heart of the Optoma UHD50 and meets the CTA’s definition of 4K Ultra HD. This innovative fast-switching technology displays 8.3-million simultaneous distinct pixels at screen sizes up to 140-inches for immersive home cinematic experiences. 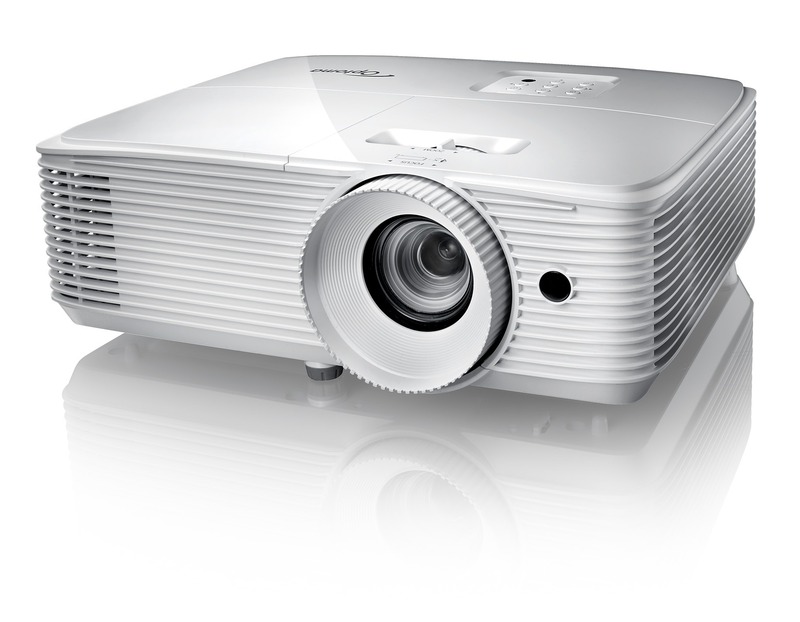 Optoma is a world leading, and award-winning projector brand. Their business philosophy of dedication, professionalism and efficiency which bring synergy to corporate vision, comprehensive product categories and flexible marketing strategy, Optoma has received global recognition from customers and media.Vertically-integrated from its parent company, Coretronic Group, Optoma has focused on projection system development and marketing since it was established. 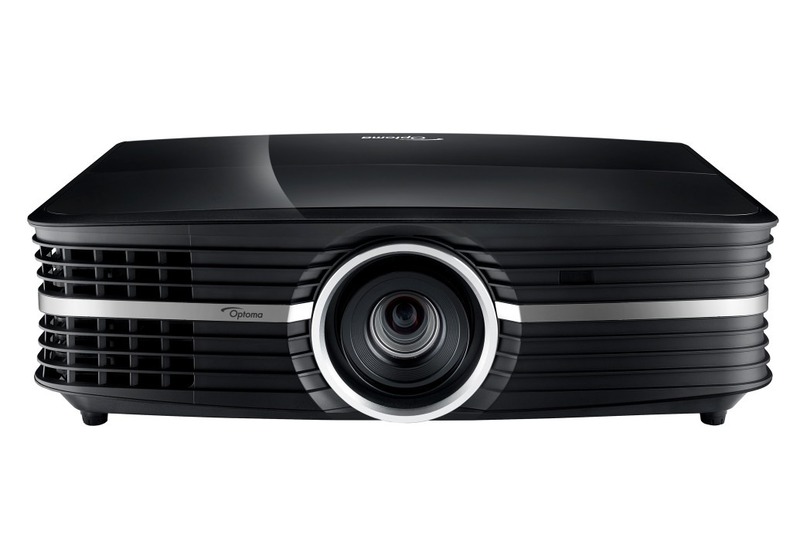 With full competency of resource distributing and controlling in the value-added chain, Optoma is the true pioneer in the world of projection technology. 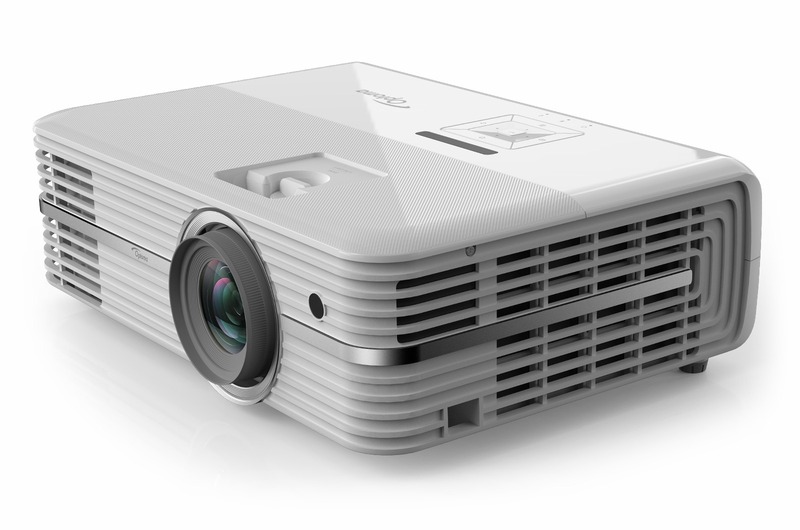 The extensive product range includes projectors for portable, fixed installation and home theatre projectors. Committed to fully serve the business/education, home, mobile/entertainment, Optoma is devoted to making your business more efficient, learning more attractive, and life more enjoyable.